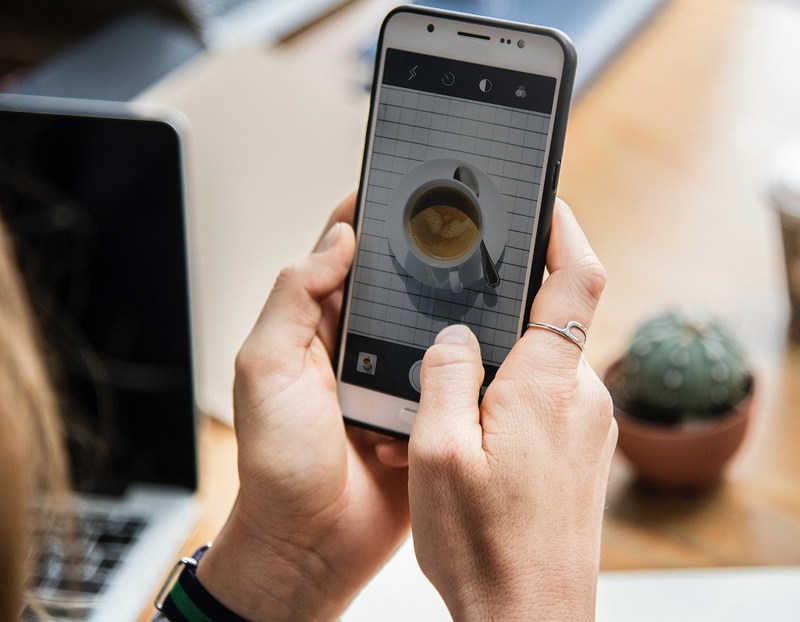 According to a recent survey, 68 percent of adults use a photo editing app before they share any photo with another person or post a selfie on Facebook or Instagram. True enough, millions of users resort to the use of photo editing tools as social media becomes more embedded in our daily routines. Photo editing tools come in handy when users want to make their photos look nicer, so much so that it’s little surprise why it has become so popular in recent years. As we all know, most phones have built-in photo editing capabilities. However, these functions are usually very basic. For users who want to make more advanced editing on their photos, the best options are to use a photo editing app that can enhance their photos extensively. According to pcmag.com, an image editing application for digital photos are tools used to crop and touch up photos, as well as organize them into albums and slideshows. 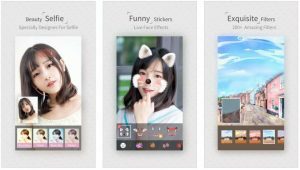 While mobile photo editing apps do not typically have a variety of filters as vast as those of full-blown image editors such as Adobe Photoshop or Paintshop Pro, it does come with a set of tools which are intended to help users enhance and manipulate their photos digitally. There are a variety of mobile photo editing apps to choose from. The best choice depends on the device you are using and how advanced you want the functionalities to be. Available on iOS, Android, and Windows phones, Adobe Photoshop Express is a photo editing tool with advanced editing and filter option. It allows users to crop, straighten, change colors and hues, add borders, remove red-eye, and adjust brightness and white balance. Depending on the Adobe Photoshop Express Package, users may avail a noise reduction and DeFog (available for Windows Phone 8 and iOS only) or a feature that allows multiple photos to be combined. 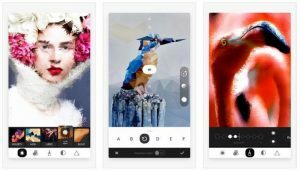 There are a number of photo editing apps that users can download for free – AutoDesk Pixlr is one of these. AutoDesk Pixlr is available through iOS, Android, Windows, and Mac. This app offers a wide range of effects, overlays, and filters. These combinations are at a rough estimate of over 2 million. One of the features that users like about this photo editing app is that it allows multiple photos to be layered and blended together. Aside from that, AutoDesk Pixlr also allows users to balance out the color of the photos. Lastly, photos edited through this app can be designed with pencil drawings and ink sketches for a more artful look and feel. It has features for beautification and blemish removal as well. 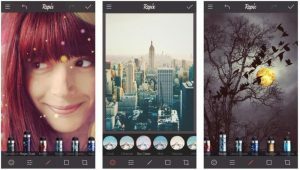 One of the more popular mobile photo editing apps, Camera 360 boasts of more than 200 filters. Its effectiveness and ease of use have made it a popular option across Asia. The 700 million users of this app is a testament to how useful it is to a lot of people. Camera 360 is available on iOS and Android. It also has stickers and face effects. 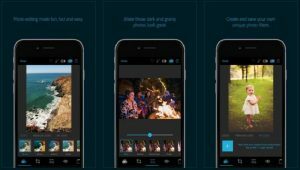 For users who wish to crop, brighten, saturate, fade and add advanced filters to their photos, one of the best apps for doing this is Darkroom. Darkroom has a custom filter support that a lot of users have grown very fond of. Aside from the features mentioned, Darkroom also allows users to edit photos without importing them. Darkroom can be downloaded for free but some advanced features will incur some charges. 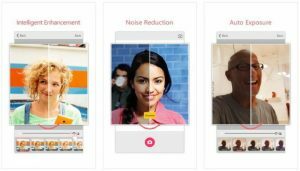 Microsoft Selfie is an intuitive mobile photo editing app – it makes enhancements depending on the users’ age, gender, skin tone, lighting, and several other variables. Users love Microsoft Selfie’s auto exposure feature that corrects backlit photos. How would you like your photos to turn out like that of renowned artists like Van Gogh, Munk, Picasso, and Levitan? Prisma makes all of that possible. With a few clicks, you can choose a filter and use this feature to transform your photos. Prisma takes great pride in bringing over 30 styles. It also makes use of a deep learning algorithm to apply the creative filters seamlessly. Prisma is available on iOS and Android. 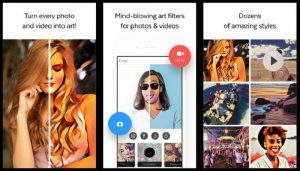 Roughly 15 million people are active users of Repix. It’s available on both iOS and Android. This mobile photo editing app has more than 25 effect brushes and 16 filters and a unique selection of frames to choose from. Like other mobile photo editing apps, Repix also has editing tools like brightness and saturation controls. Users who are up for the retro vibe will be sure to enjoy the Retromatic photo editing app on their mobile device. 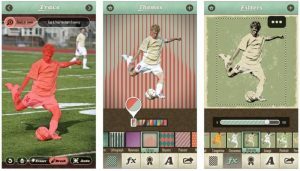 Aside from retro themes, users can also expect a wide range of stickers, filters, and effects from this app. Retromatic is available on iOS. 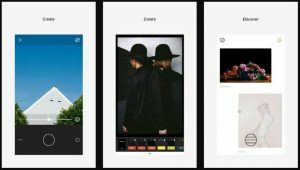 More than just a typical mobile photo editing app, users will find that there is more to the Trigraphy app than meets the eye. This app is best for users who want to turn their photos into abstract art. Trigraphy is available on iOS. It offers advanced export features as well. VSCO is a commonly used photo editing app, especially for users who are on the lookout for advanced controls for photo editing and enhancements. With its advanced features and functionalities, VSCO has become one of the more preferred apps for professional photographers’ portfolios. VSCO is available on iOS and Android. There is no easy way to answer which among the photo editing tools for mobile are the best. The best app for editing your photos is still the one that can seamlessly address your photo editing requirements. If users need basic enhancements, the simpler apps will work well for them. 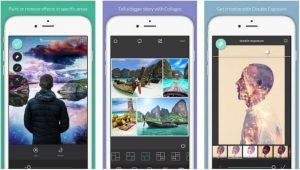 However, if they are looking for more advanced enhancements and features and functionalities that will make their photos look more creative and distinct, the best mobile photo editing tool would be the more prestigious ones.